Chinese American: Exclusion/Inclusion (CAEI) is the largest and most comprehensive exhibition about the experience of Chinese in America to date. 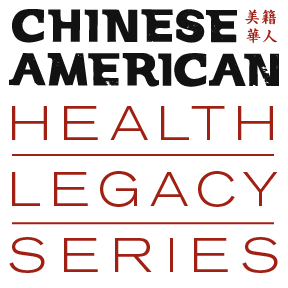 CAEI immerses visitors in a broad sweep of history, including the impact that health and drug policies had on Chinese populations in China and the United States. 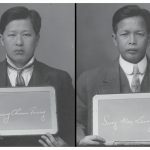 This important aspect of Chinese exclusion needs to be explored more broadly and we have created ongoing programming that highlights the health legacies of Chinese exclusion whether its state-sponsored detention of immigrants (that requires immigrants be medically inspected) to the development of Chinese American foodways. 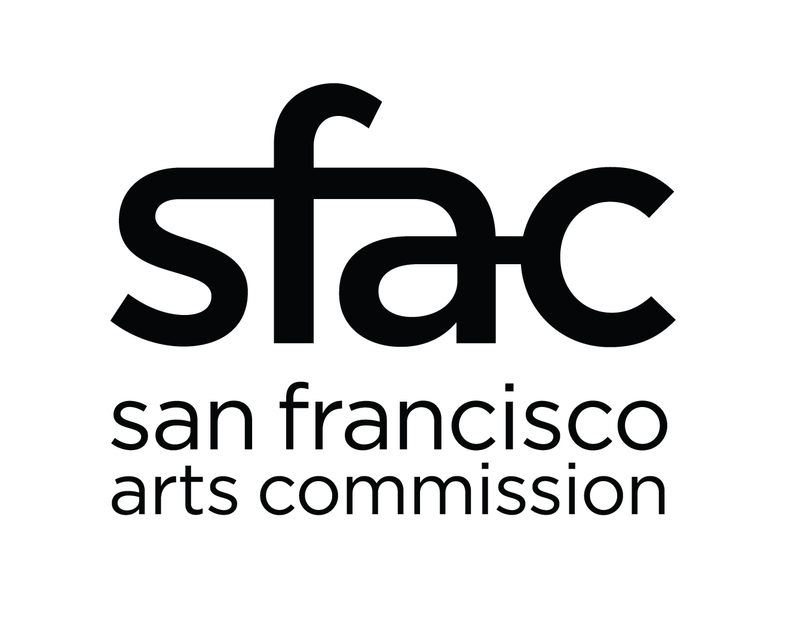 Our goal is to showcase the multilayered impact that Chinese exclusion had and continues to have on Chinese American communities and the larger American society. 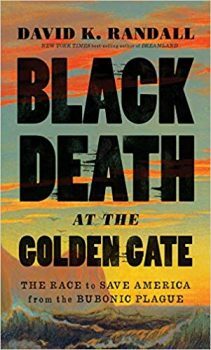 Black Death at the Golden Gate: The Race to Save America from the Bubonic Plague chronicles the story of how bubonic plague emerged in San Francisco and the race by doctors and Chinese immigrants to contain the disease before it spread to the country at large, all the while battling a racist mayor and governor who refused to believe that white citizens of the city could be in any danger of contracting an “Asian” disease. David Randall will come to CHSA to discuss his research and books will be available for purchase. Immigrant Rights Program Manager Amy Lin will discuss Asian-Pacific Islander migration to the US and the current detention-deportation pipeline. She will review the present administration’s operation to deport Cambodian refugees and the work that the Chinese for Affirmative Action office is doing to highlight the longstanding violation of rights and dignity of those who were impacted by US-led violence. After the talk, guests will be invited to a highlight tour of the exhibition Chinese American: Exclusion/Inclusion, featuring the experiences of Chinese immigrants who faced detention and deportation policies. Tables From The Rubble transports readers to San Francisco in the years just after the 1906 earthquake, when restaurants rose to feed the hungry and lead the city’s recovery. 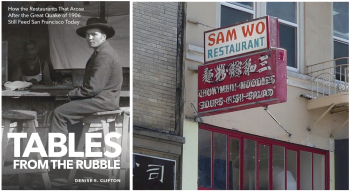 Author Denise Clifton will share pictures and stories of the restaurants that came out of the ruins – and highlight a few that still offer food and drinks with a direct link to the city’s century-old past. She will be joined by members of the Ho family, who will share a bit about what it takes to keep Sam Wo’s legacy thriving in Chinatown. The talk will include a little taste from Sam Wo, and books will be available for purchase. From Mothers to Mothers is an undergraduate student project based at UC Berkeley that initially focused on the postpartum recipes of immigrant and refugee Asian American Pacific Islander women. The group successfully published in April 2017, a well-received multicultural and multilingual recipe book that features postpartum recipes written in Korean, H’mong, Cambodian, Chinese, Vietnamese, Tagalog and translated into English. This event is presented by Dr. Marilyn Wong and the UC Berkeley Mothers to Mothers Cultural Ambassadors, and features a unique food tasting of the quintessential Cantonese postpartum dish of ginger-vinegar-pig-feet-and-eggs.